It’s that amazing time of year again, SXSW is almost upon us, March 10–19, 2017. The program for the 2017 festival and conference is stellar. Every year I tell myself, “this is the best SXSW lineup” and every year the SXSW programming team one-ups the previous year’s curation. The nine-day festival will include 128 films, including 51 films from first-time filmmakers and 85 world premieres. Films were selected from 2,432 feature-length film submissions, with a total of 7,651 films submitted this year. 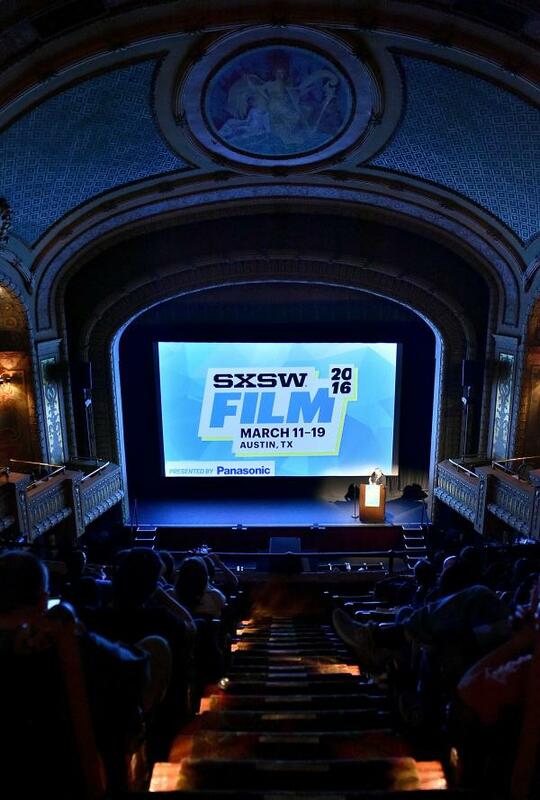 SXSW Film Awards 2016 at the Paramount. Photo by Mike Windle, Getty Images for SXSW. Most of this year&apos;s panel discussions will be taking place at the Austin Convention Center, while the film screenings will be held at a number of easily accessible downtown theaters.